People living in the rural areas in the North have expressed their concerns about the lack of quality bus services. 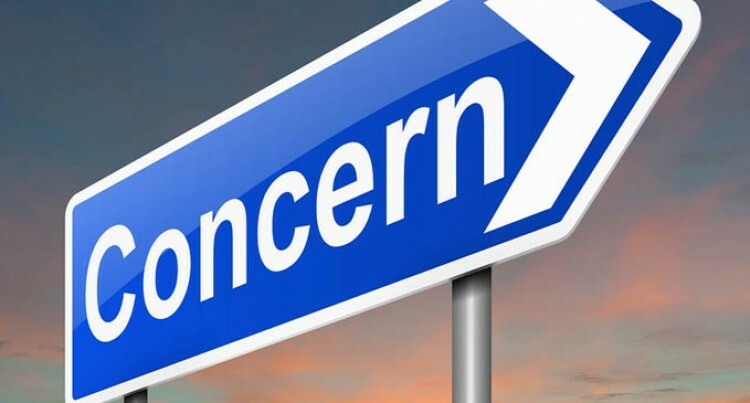 These concerns were raised during a recent talanoa session hosted by Prime Minister Voreqe Bainimarama at the Ratu Ilisanita Malodali Technical College in Nadogo, Macuata. One resident, Ranadi Matakibau, said members of her community were appalled at the poor bus conditions that serviced their area. Ms Matakibau said the buses had to be changed constantly because they were old. “We need better bus services here because we cannot continue to suffer with these old buses that create a lot of discomfort when we are travelling on them,” she said. Another concerned citizen, Sushila Wati, of Naikelikoso, Nadogo, complained that the buses in her area run only twice a day. The first one at 7:30am and the other at 4pm. “Sometimes when we travel to the Wainikoro Health Centre in the morning, get checked by 10am, we will have to wait till 4pm for the bus to take us home,” Ms Wati said. Mr Bainimarama advised community members to always voice these kinds of concerns with relevant authorities so they could be aware of it. Mr Bainimarama told the Land Transport Authority of Fiji staff member present, Sevuloni Watituruturu, that they should look into issues and if necessary, award the contract to another service provider if the current ones fail to perform continuously. Fiji Bus Operators Association president Parmod Chand said the bus companies as public transport service providers were open to suggestions from members of the public as long as they make them aware of their issues.